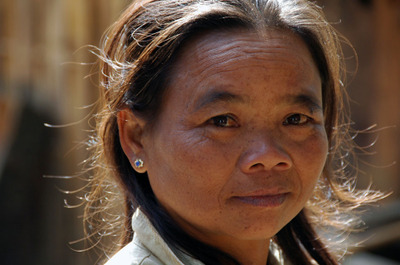 Laos has a very diverse population. 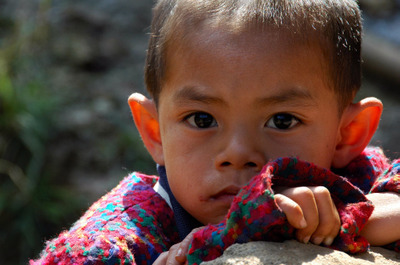 Many (hill) tribes live in remote mountainous areas. Examples are Kamu, Katu, Katang and Taoi. Last weekend we visited two Kamu villages just outside Luang Prabang.